Mads Ambrose wants to rewrite the beauty industry textbook. "A lot of the industry, in general, is catering to affluent, white, cis, straight women," Ambrose says. "I needed to break out of that and make my own space that was open-minded and nonjudgmental." 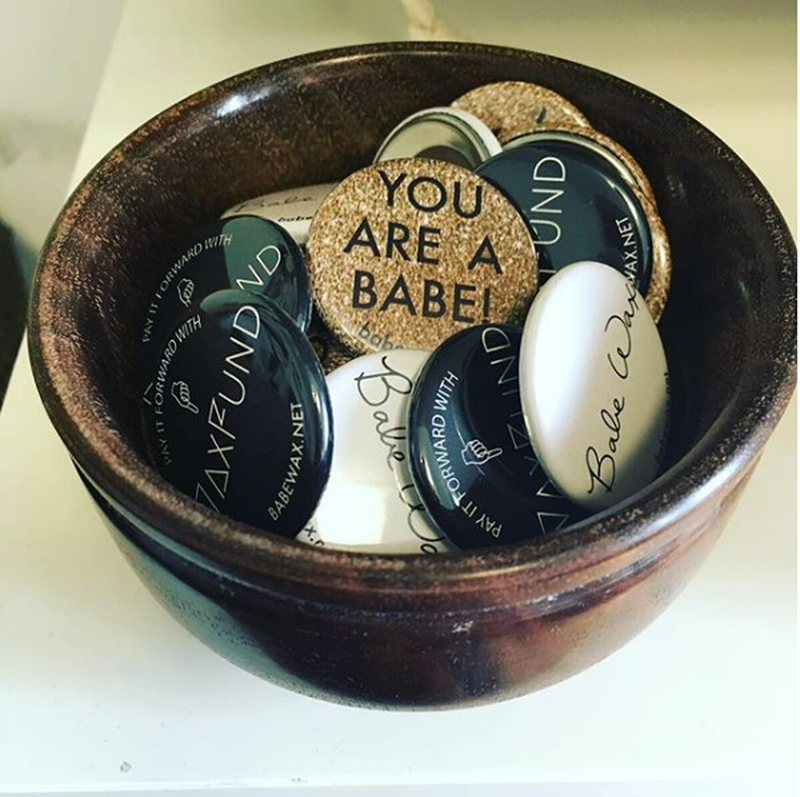 So in 2015, the 32-year-old opened Babe Wax (babewax.net), a gender-affirming, body-positive waxing salon. Besides omitting a gendered "male-female" waxing menu, Ambrose's salon differs from most in that it has new clients fill out an intake form that asks for preferred pronouns and provides space for people to list concerns or dysphoria around the body part being waxed. 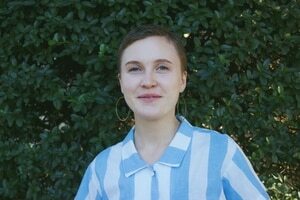 Also unique is Ambrose's Wax Fund—a pay-it-forward system for funding waxing services for low-income trans women and trans feminine clients. They say 40 people now receive waxes thanks to those funds. "I wasn't sure the general public would be open to it," Ambrose says. "It is a luxury, but insurance doesn't cover it. Hormone replacement therapy and surgery can take a long time to achieve desired results. Something like hair removal is instant." After hearing feedback from clients, Ambrose quickly realized how important and rare explicitly body-positive spaces are in the beauty industry. "I have heard a lot of stories from plus-size, fat-identified people who have been told that they can't get any services done," Ambrose says. "If you don't know how to work with any body type, then that's your professional problem, not the person whose body it is." Ambrose would like to see Babe Wax—which currently takes up a one-room unit in a Southeast ActivSpace building—continue to grow and influence change in the beauty industry as a whole. "I think just that affirmation of, 'Your body is perfect, you need hair to get waxed, and this is for you to make you feel more comfortable,' isn't there in the beauty industry," Ambrose says. "I want to change that."